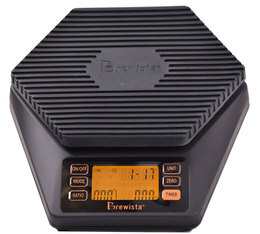 Discover the Ratio Brew Scales by Brewista. These innovative scales allow you to automatically calculate the amount of water needed in relation to the quantity of coffee grind used and the ratio selected. 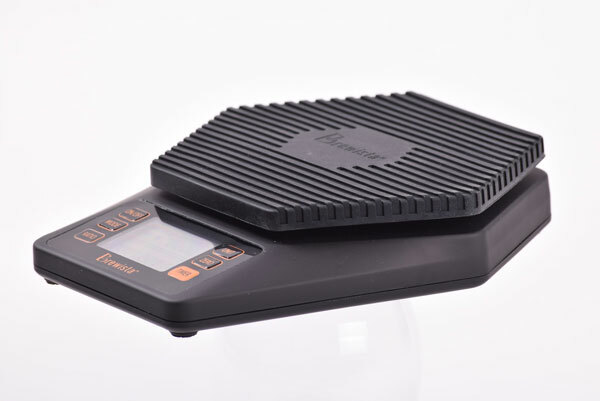 Its display allows you to monitor the actual and desired drip rate. These are a perfect training tool for Baristas and slow coffee lovers. 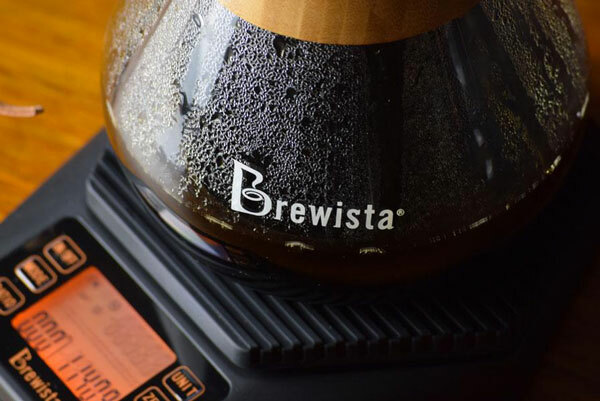 Brewista, a specialised brand of slow coffee accessories, was created by coffee geeks for coffee geeks with every element of their product design aimed at producing the best cup of coffee possible.